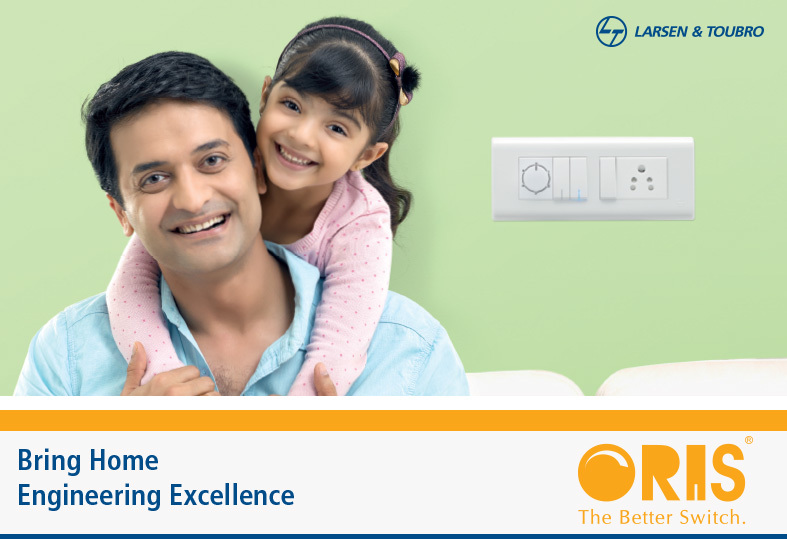 Oris is a beautifully designed modular switch range from the house of Larsen and Toubro which had limited visibility in the market. The client came to us for a campaign for Oris. But our research showed that there is a much better asset we could rely on rather than building a whole new brand for a product that was already in the market. During our research the audience were immediately able to associate L&T with their dominance in heavy engineered segment and there was a high sense or patriotism and trust associated with the brand. We decided to simply remind the audience that the same people they trusted with India’s infrastructure, built these switches for their homes. 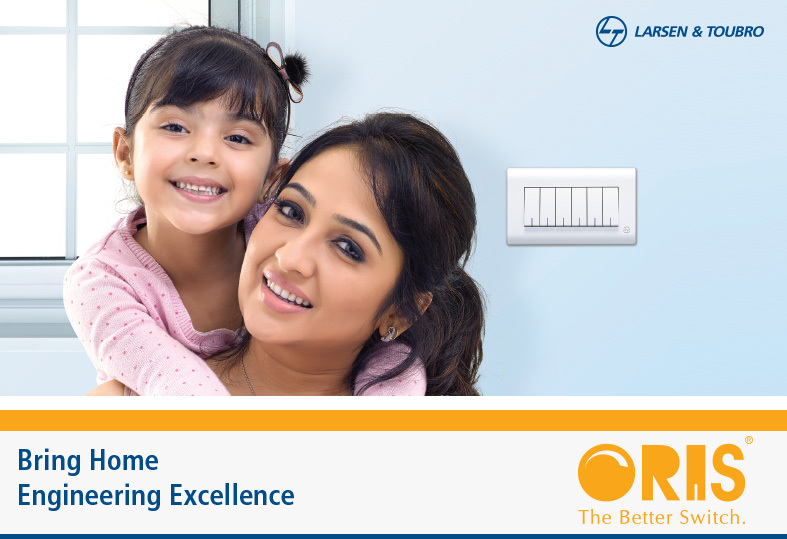 Even though L&T introduced three advanced ranges of modular switches since Oris, Malayalees still ask for L&T switches.